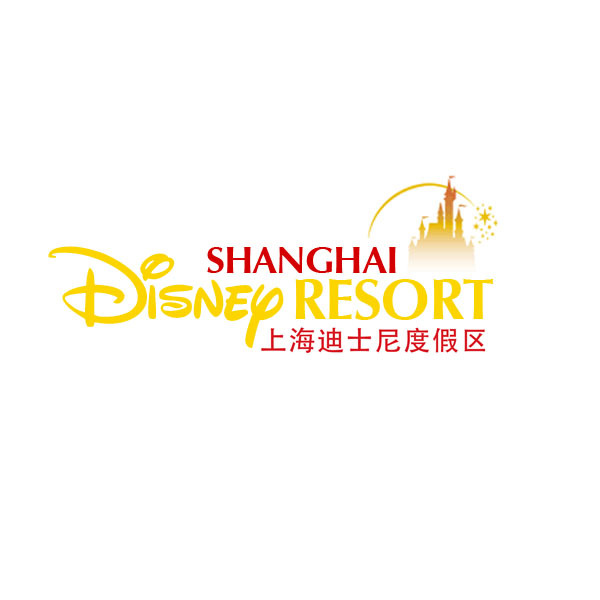 As for now, there is very little to see as the Mouse has kept its cards close to the vest in regards to the Shanghai Disney Resort. But for those of you that want to see a more detailed version of the opening ceremony, here it is. Along with an interview with Bob Iger. Hat Tip to Disney and More. Labels: Business, Imagineering, Opening, SDL, Shanghai, Shanghai Shen Di Group Co.
No, they are probably going to reveal the broad resort details at D23 while keeping mum about specific attraction details (to prevent copycatting by the numerous other theme park interests in China). Then at the next D23 (2013 or 2014), they'll reveal all of the details. How is what Honor said wrong? He said over the next few months. Last time I looked D23 is I'n September? That's like four or five months from now. Being a bit picky me thinks. I'd say Honor is right, but the first posting is correct as well. D23 will likely see a lot of reveals.